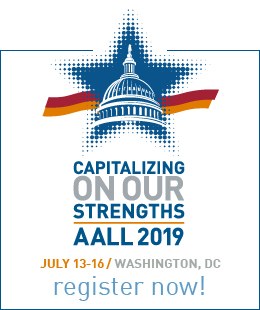 The committee has two major initiatives: the AALL Leadership Academy and the Mentor Match Program. Subcommittees are appointed to handle the initiatives. Overall, the work of the Leadership Development Committee is steady throughout any given year. The committee also tries to put on at least one webinar and submit at least one program proposal for the Annual Meeting each year. No matter the year, a monthly conference call is highly recommended. Note: Time commitments are estimates from past assignments and can change with new projects or requests for assistance from the Executive Board. The committee shall normally consist of a chair, a vice chair, six members, and a non-voting Executive Board and staff liaison. 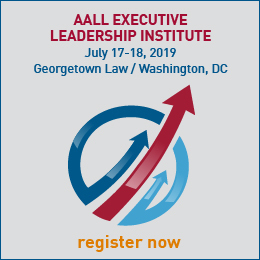 The Leadership Development Committee will work collaboratively with other AALL committees, SISs, chapters, and other entities to provide leadership development opportunities. The chair of the Leadership Development Committee serves as an ex-officio member of the Continuing Professional Education Committee, and the chair of the Continuing Professional Education Committee serves as an ex-officio member of the Leadership Development Committee. The director of education will act as a bridge to the efforts and initiatives of both committees.